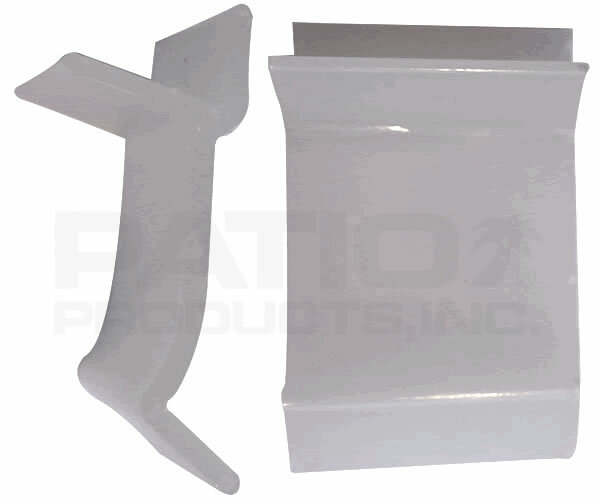 Table Rim Clips are used to secure the glass or acrylic top up into the removable table rim. They do not screw on. They are bent to push the top up into the rim.